Scientists have discovered a drinkable drug cocktail that shows promise for blocking Alzheimer's-related decline and even restoring memory. For the 44 million people worldwide suffering from Alzheimer's disease, there is nothing to cure the devastating illness, and little more available to treat its symptoms. Researchers at Yale University are among many scientists the world over who are searching for some solution to this growing problem as the population ages. The Yale team discovered a way to retool an old antibiotic - known as Suprax, or cefixime - to treat the devastating form of dementia in mice and soon plan to test it in a larger sample of human Alzheimer's patients. 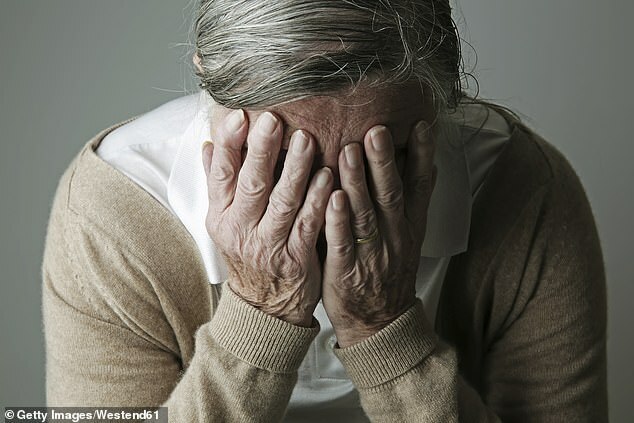 In the US, Alzheimer's disease is the sixth leading cause of death overall, and the fifth among those over 65. As our population ages - particularly the baby boomer generation, in the US - the disease is only striking more and more people down.